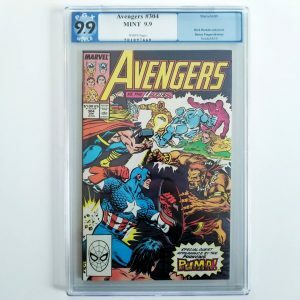 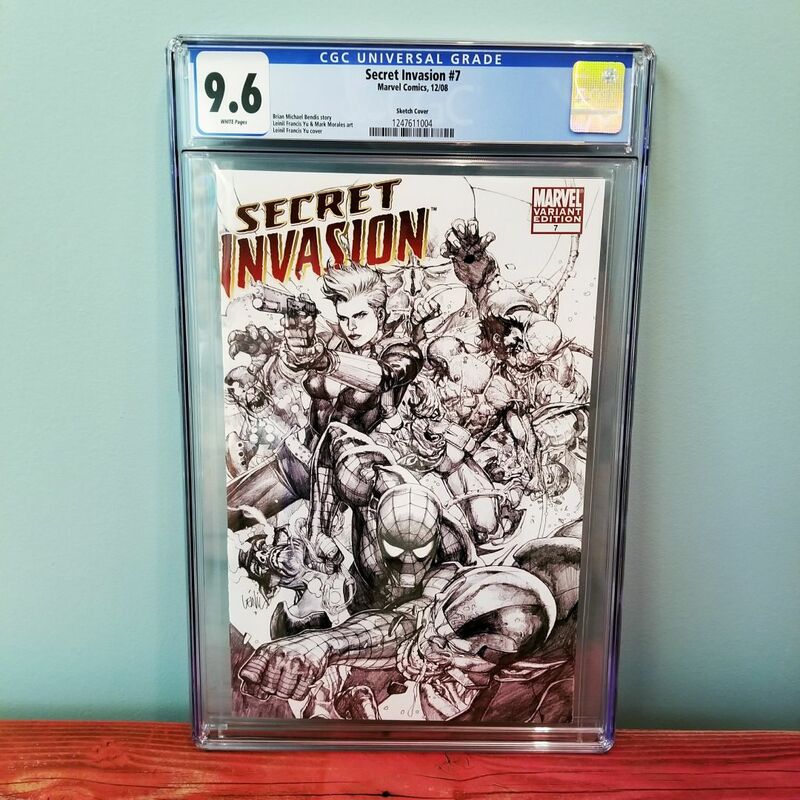 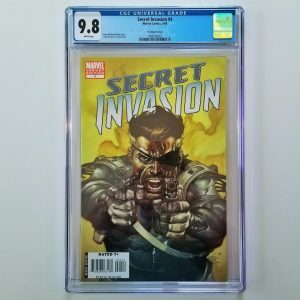 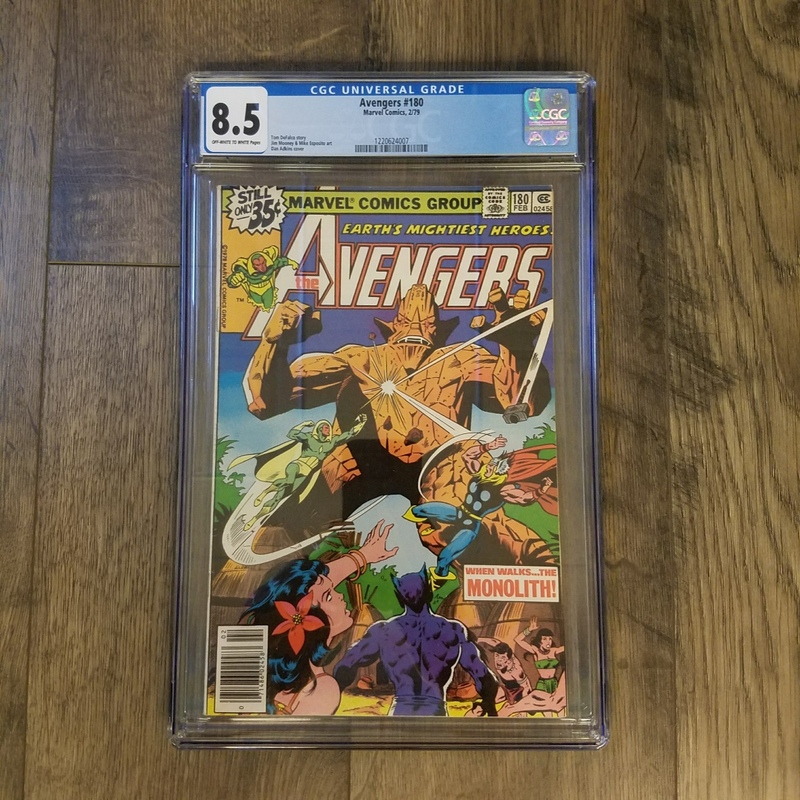 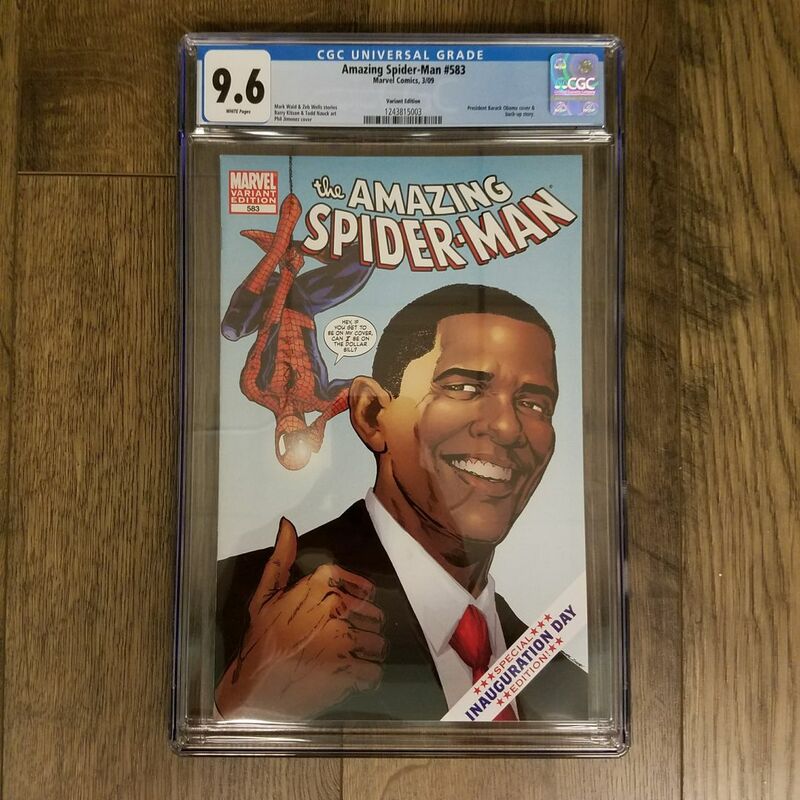 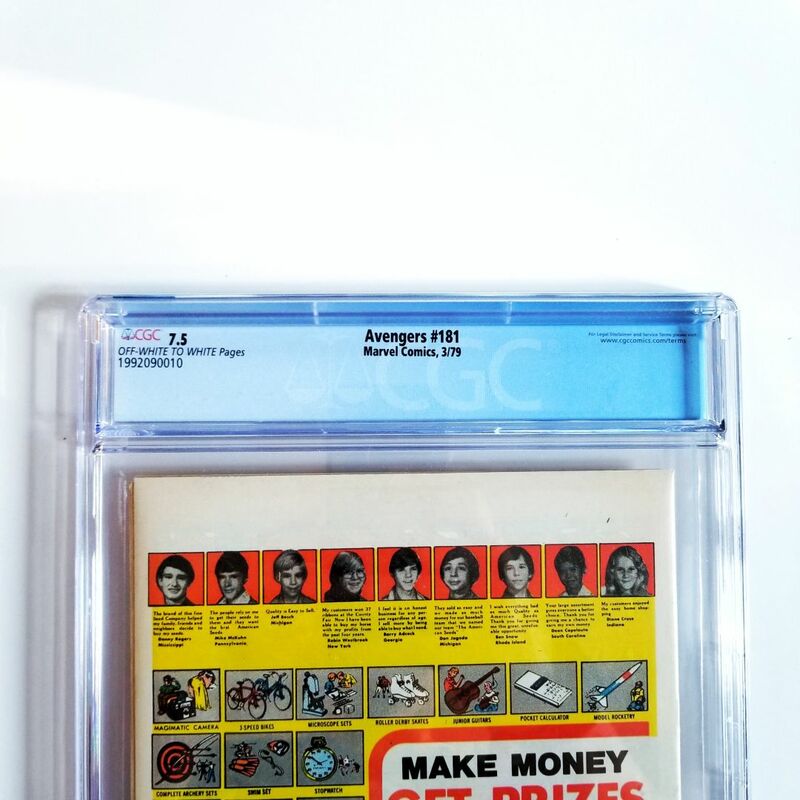 Available for sale is Avengers #181 featuring the first appearance of Scott Lang grade by CGC in 7.5 VF- condition. 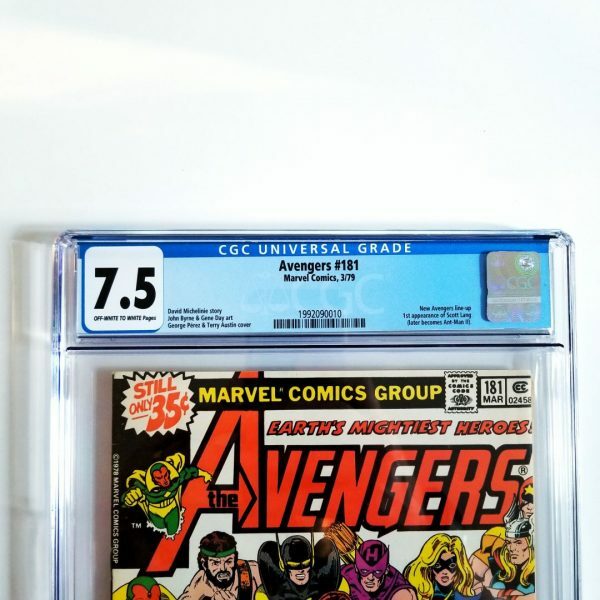 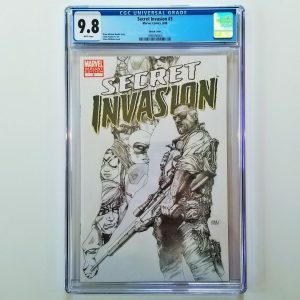 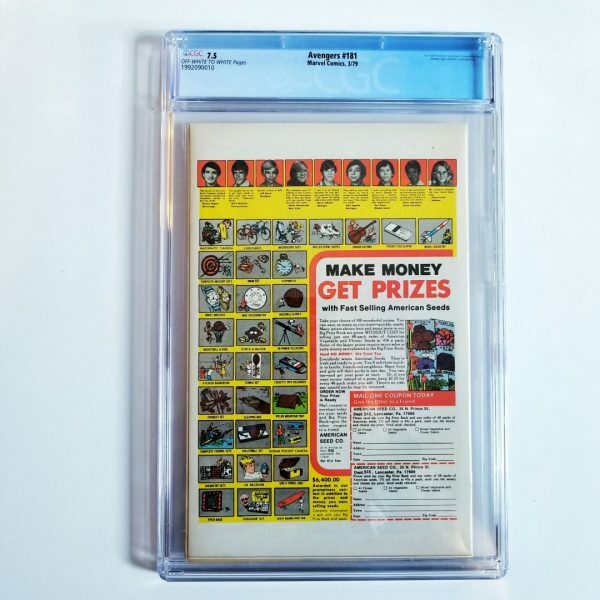 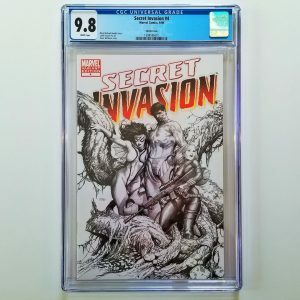 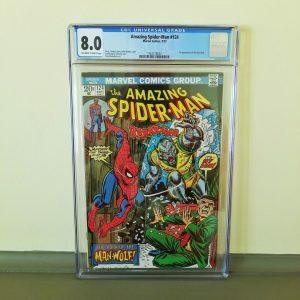 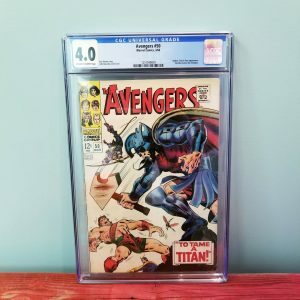 Add this key bronze age Avengers tale to your graded comic book collection today! 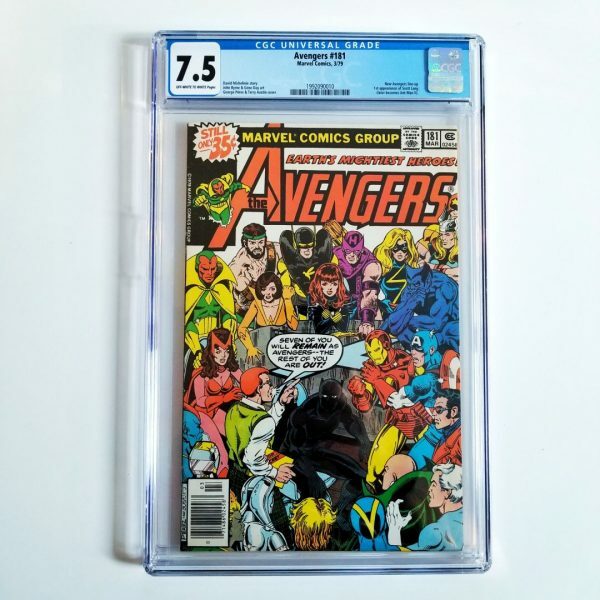 Gyrich tells the Avengers they need to cut down to seven members, but with the way he’s been running things there may not be any Avengers at all! 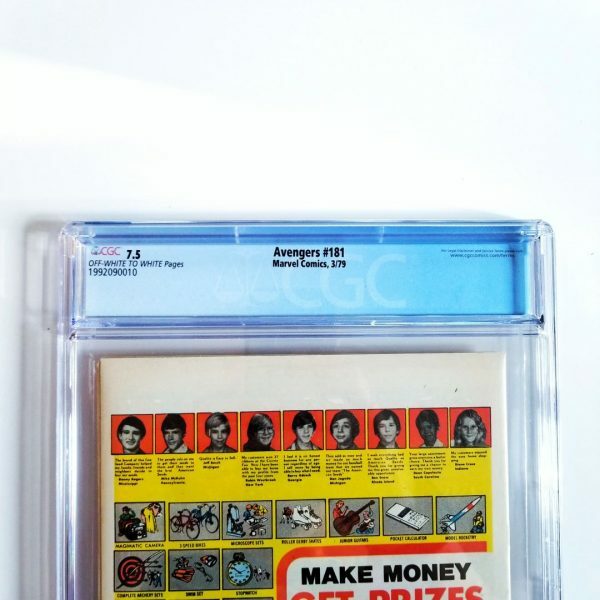 Also, a strange man has nefarious plans for Quicksilver and the Scarlet Witch!